Click here to watch video-- Each year about 500 people are killed walking the nation's railroad tracks. It is the leading cause of death on railroads, more common than motorists killed at crossings or workers killed in accidents. Walking on the tracks is trespassing, but little is done to stop people from crossing or walking along the tracks. 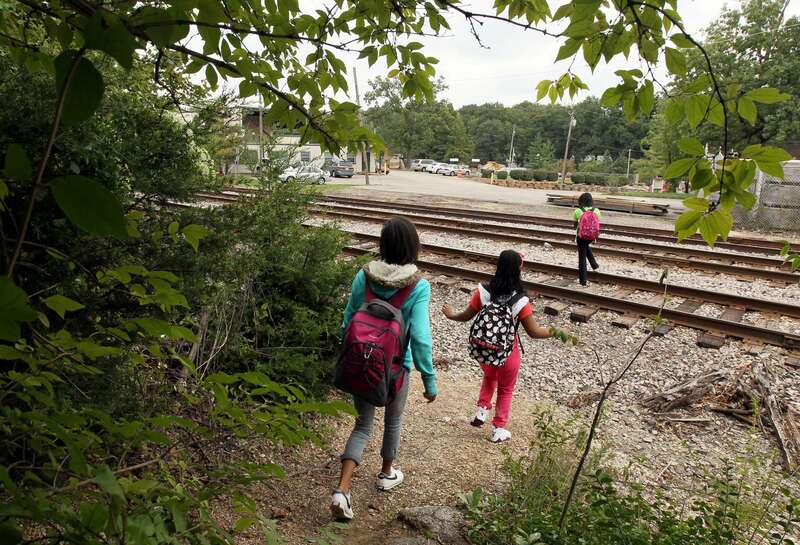 This video is part of the 3-day series "Death on the Rails" by the St. Louis Post-Dispatch and stltoday.com that examines pedestrian deaths on railroads.